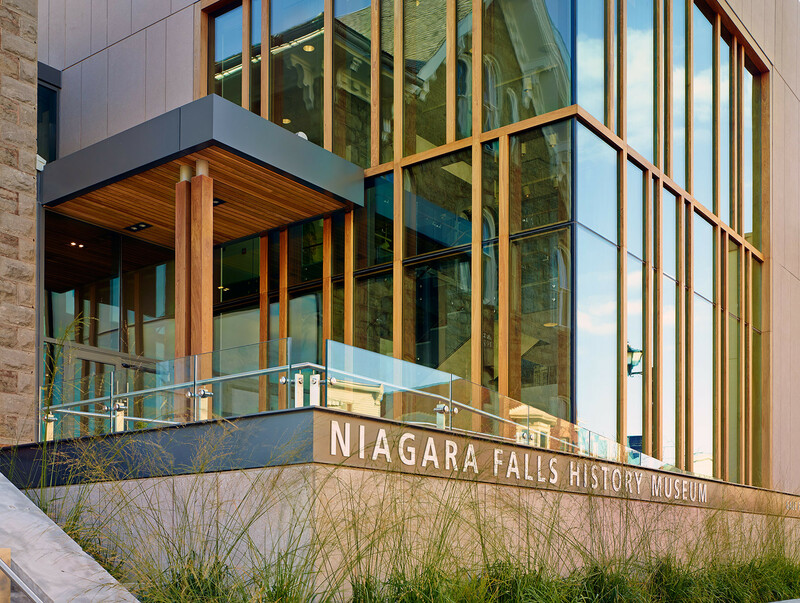 The Niagara Falls History Museum celebrates the local history and commemorates the Battle of Lundy’s Lane, a pivotal battle in the War of 1812. 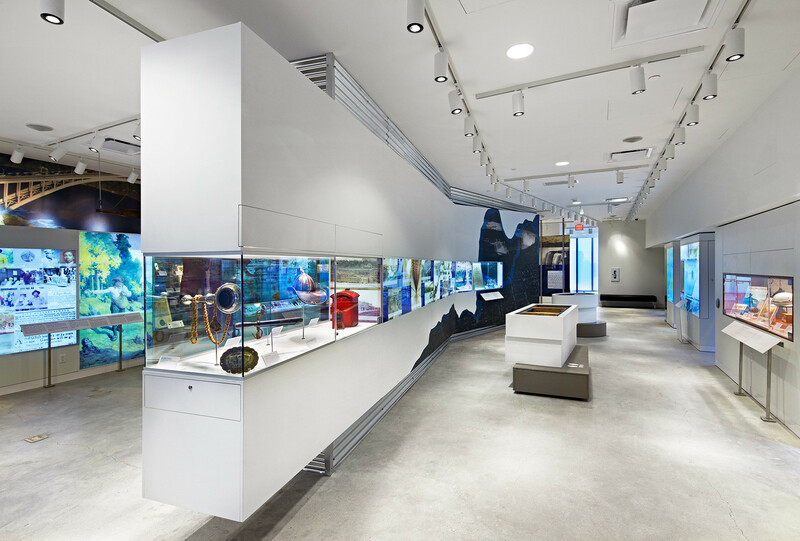 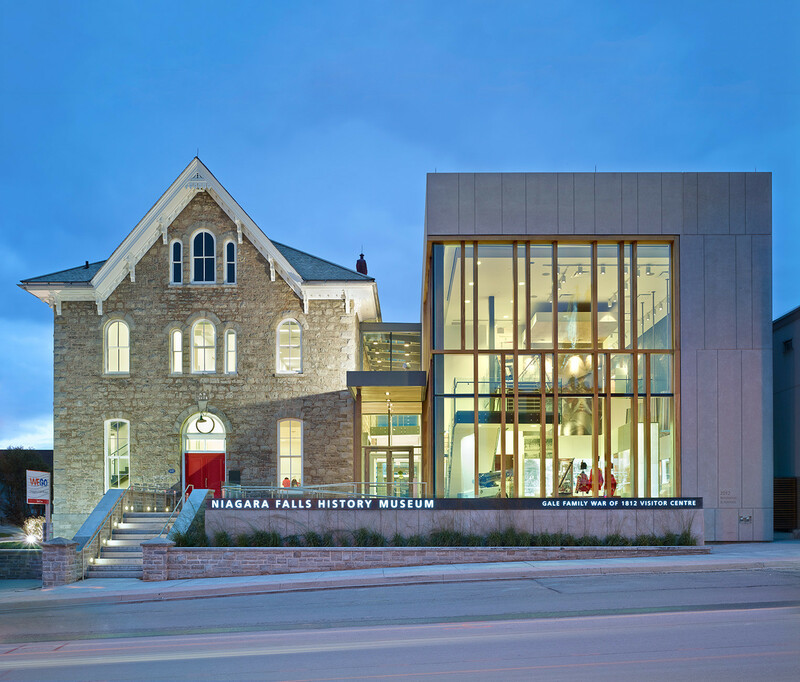 To support the museum’s expanded mandate as a national cultural institution, Moriyama & Teshima led a heritage restoration of the existing museum building, the 1874 Old Stamford Town Hall, and designed a 10,000 square-foot expansion that created much-needed new exhibition and archival spaces. 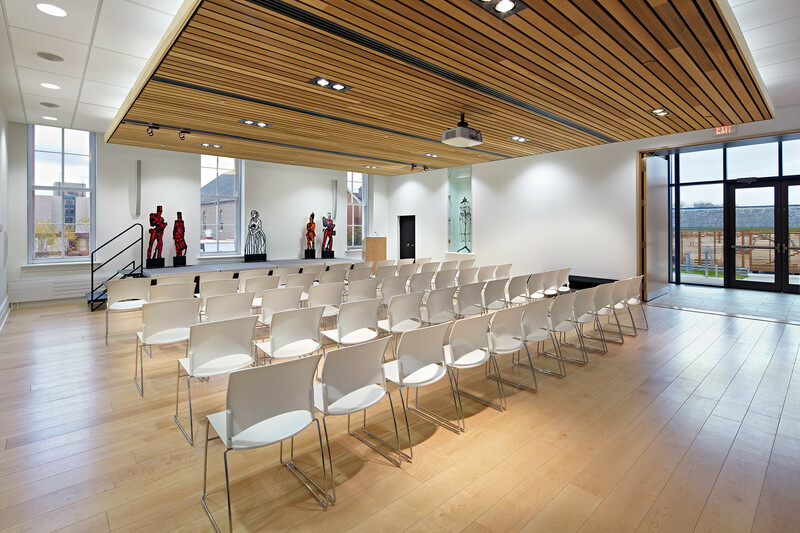 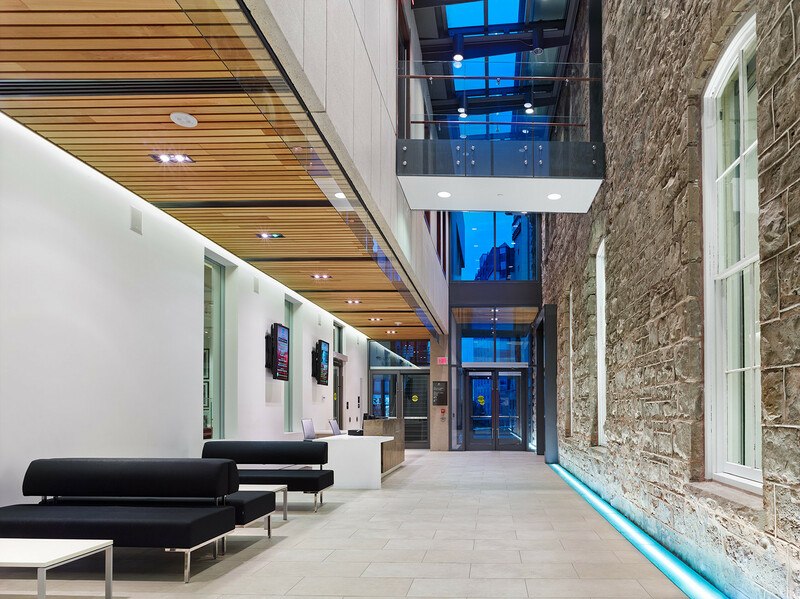 New facilities include a two-storey permanent gallery, a temporary gallery, a 75-seat theatre, archival facilities, administrative offices and a glass entrance atrium that doubles as an event space. 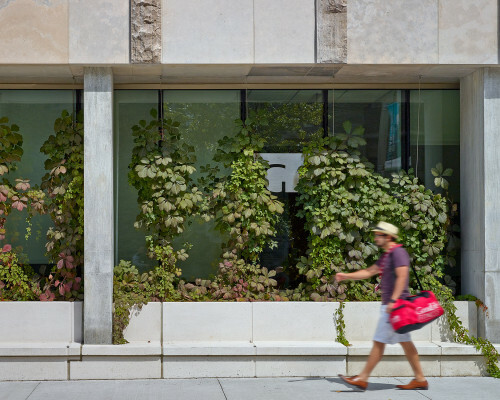 Key to advancing the museum’s mandate was strengthening the building’s street presence and public visibility. 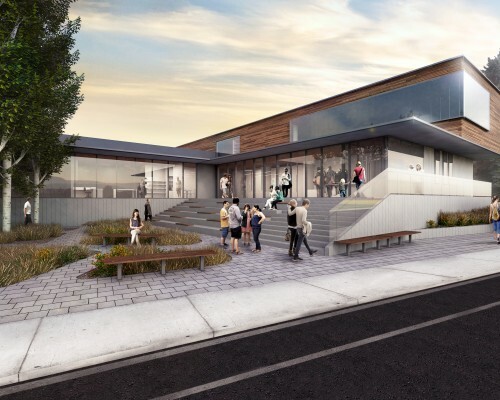 The expansion extends the new main gallery to the sidewalk edge, showcasing the soaring, double-height installation space through floor-to-ceiling glass. 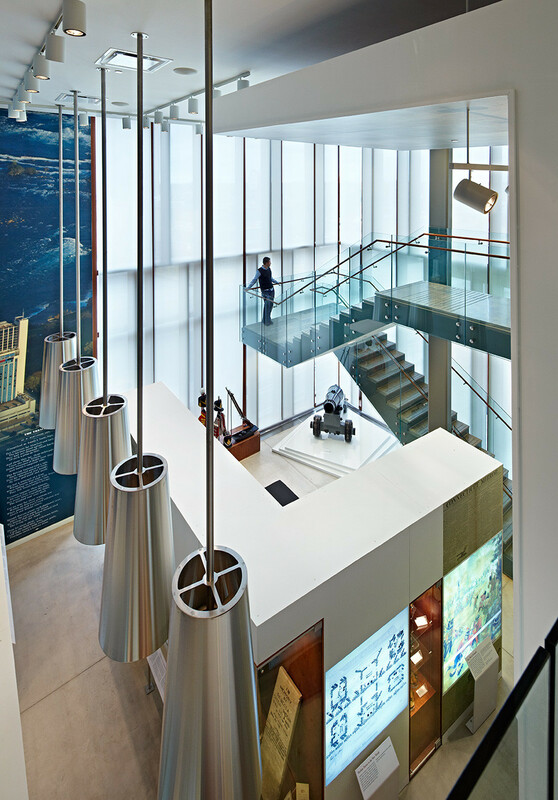 Inviting and accessible entrances at the front and rear of the museum lead visitors into a double-height skylit atrium and event space.